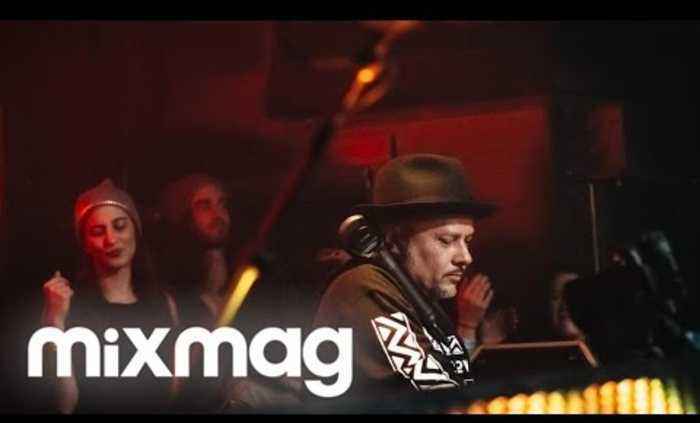 MIXMAG's live stream in celebration of the PLAYdifferently MODEL 1 mixer with LOUIE VEGA at Output in Brooklyn. Watch the rest of that evening with RICHIE HAWTIN, MATADOR (live) and JULIA GOVOR here: http://mixm.ag/ixRZFs More on PLAYdifferently: http://playdifferently.org More on Richie Hawtin: https://soundcloud.com/richiehawtin More on Louie Vega: https://soundcloud.com/little-louie-vega More on Mixmag: http://www.mixmag.net/video Check out what's coming up at Output: http://outputclub.com For the very first time, Mixmag Live departed the UK and arrived in the United States. Bronx native and Grammy winner LOUIE VEGA's illustrious career spans over three decades and has awarded him the title as a "godfather of global dance music". Known for his mastery of the rotary mixer, Vega's addition to the celebration of MODEL 1 all the more special of an appearance.